The Happiest Place On Earth, otherwise known as Walt Disney World, has been one of the most popular US vacation spots for about forty years. And Walt Disney World’s Magic Kingdom may not be the original, but it certainly is a favorite among young and old folks alike. With its six themed lands, the park is filled with fun attractions and rides for everyone’s tastes. You may even spot a character or two along the way! Even if you may not be venturing to the Disney parks anytime soon, you can use them as a source of inspiration for your own everyday looks! Below, I’ve created several outfits inspired by the various themed lands of the Magic Kingdom. Scroll down to view them all! Step back in time while walking down Main Street USA in this charming look! Wear a soft cream-colored shirtdress with a pair of neutral-tone patent leather Mary Jane pumps. Add a bright red patent leather belt around your waist and grab a blue polka dot cross-body bag for added flair. Pearl and rhinestone stud earrings and a key charm necklace add the finishing touches for the perfect feminine, vintage-inspired look! Get ready to go on an exciting escapade when you step out in this look inspired by the daring Adventureland area. Pair a loose-fitting v-neck tee with a pair of boyfriend shorts, both in earthy tones. For a simple twist, put on a loop scarf with a fun geometric print and layer with a bohemian-look feather necklace. A pair of wedge sandals and a faux leather backpack complete the outfit. You don’t have to head out west to dress like a cowboy! 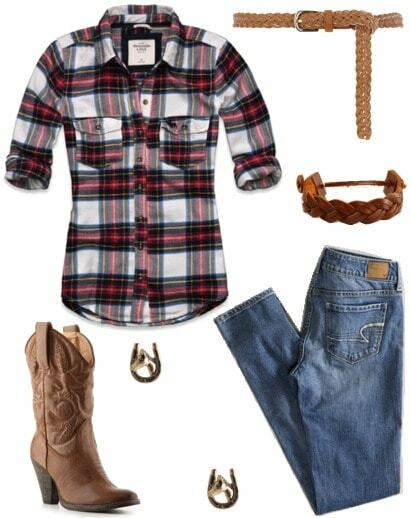 Steal Frontierland’s western charm with a plaid button-up shirt and a pair of skinny jeans tucked into cowboy boots. Wear a braided leather belt and matching bracelet, and put on a pair of horseshoe earrings to finish off this wild west look! Three cheers for the red, white, and blue! Show a bit of your patriotic side inspired by the colonial Liberty Square in Magic Kingdom. 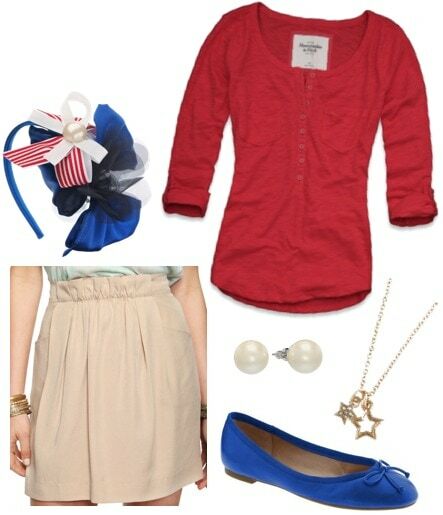 Wear a bright red tee with a pretty pleated khaki skirt and a pair of cute and comfy ballet flats in blue. A star charm necklace and pearl earrings keep things simple, but to spice things up, wear a headband that has a little bit of everything to tie the outfit together! For those who still believe in fairytales and happily-ever-afters, this girly and whimsical look inspired by Fantasyland is sure to sweep any Prince Charming off his feet! Slip on a pretty little frock in powder blue and wear it with a cream-colored cardigan. Glittery ballet flats, a set of feminine headbands, and a bow charm necklace complete this outfit fit for any princess! Stay ahead of the trends and step into the world of Tomorrowland in this edgy outfit! A metallic tank paired with dark skinny jeans and suede peep-toe wedges is a simple look with a twist. For accessories, wear a bib necklace with beaded accents, a colored patent-leather belt, and brightly colored shades to finish the look. Have you been to the Magic Kingdom? 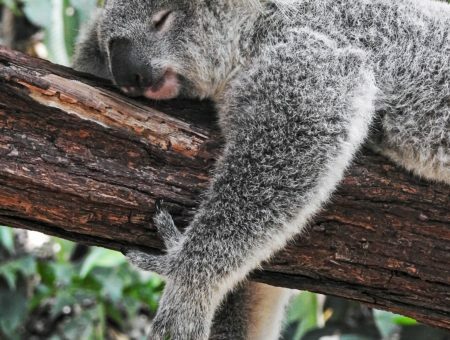 Would you use theme parks as a source of fashion inspiration? Would you wear any of the looks above? Which one is your favorite? Would you like to see more posts like these in the future? Let me know in the comments!